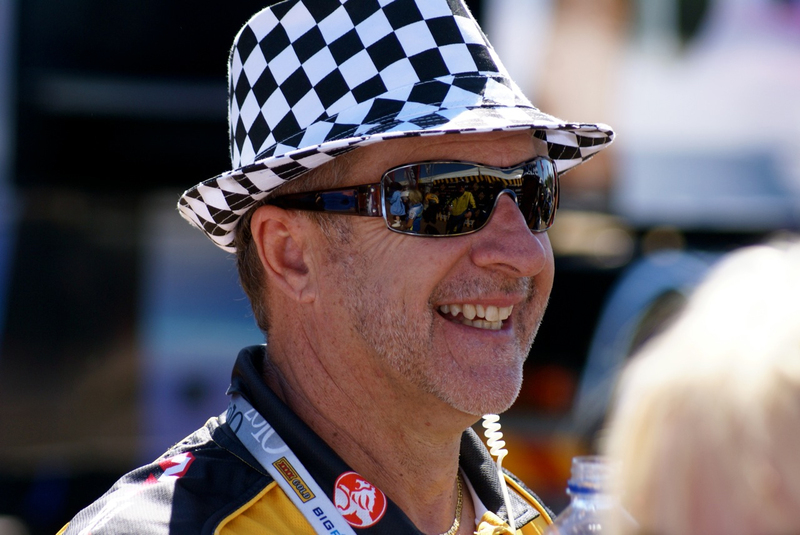 TA2 Racing Australia has welcomed the appointment of experienced motorsport promoter and media commentator Craig Denyer as manager for the Performax TA2 Muscle Car Series commencing immediately. Denyer takes over from current series competitor Craig Harris, who has elected to focus on his racing commitments within the series. The move sees a return to motor sport management for Denyer, who conceived and ran the Australian V8 Utes Series for over 15 years, was involved in the Australian GT Series, (and formerly Nations Cup with PROCAR), the Mini Challenge Series, and along with business partner Bill West was instrumental in the re-birth of the Bathurst 12 Hour race, working with event promoter James O’Brien. Denyer was also heavily involved in his son Grant’s racing activities. The category has experienced strong growth of late, with 17 cars sold and 14 appearing for the season opener at Winton, and management are confident of a 20 car grid by the end of the year. Denyer says the category has all the hallmarks to be successful in Australia. “I think this category is one of the best kept secrets in Australian Motorsport, current bodied Mustang, Camaro and Dodge Challengers that cost less to run over a race weekend than a saloon car,” said Denyer. “With over 500hp, they are the real deal to drive and offer a great bang for buck experience. They look, go and sound like a real V8 race car should and the fans will love them. This is the first year that the series has gone national, with seven rounds taking in Winton, Sydney Motorsport Park, Queensland Raceway and Wakefield Park. Gold Coaster Ashley Jarvis dominated the opening round with a clean-sweep at Winton Motor Raceway in his Chevrolet Camaro, however New South Welshman Hugh McAlister fought back in his Ford Mustang at Queensland Raceway last weekend to now lead the series by just one point over Queenslander Russell Wright. TA2 Racing Australia also thanks John English for his initial work in having the category accepted on the programme at QR and Lakeside with John Tetley during the birth of TA2 in Australia.